After we got back home from our vacation, we have been busy getting back to normal life and rejoining our routine. My husband went back to work and the kids went back to their electronic devices. For these past few days, we were looking for something to entertain the kids. We decided to take a few dips in the pool. I’ve been working on my tan by laying out by the pool while our kids splash around and have a great time. They tossed around the ball and played games like Marco Polo, Dolphins & Sharks, and Colors to name a few. Overall it’s been a really great time and lots of memories were made. We live in the south, so it gets VERY hot in the summer. I was looking for something refreshing to quench my thirst and keep me cool in the scorching heat without having to gain a lot of unwanted weight. I love sparkling water but I wanted something with a bit more flavor. I found Vintage Sparkling Refreshers. They are extremely flavorful and calorie-free. 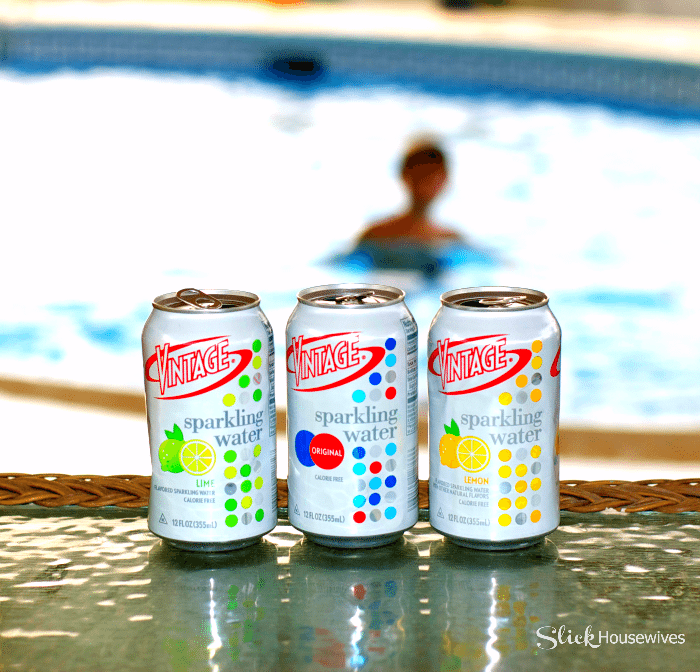 Now, I am able to sit at the pool and drink my Vintage Sparkling Refreshers without worrying about all the calories. I decided to see how it would taste with one of my favorite fruits. Watermelon! 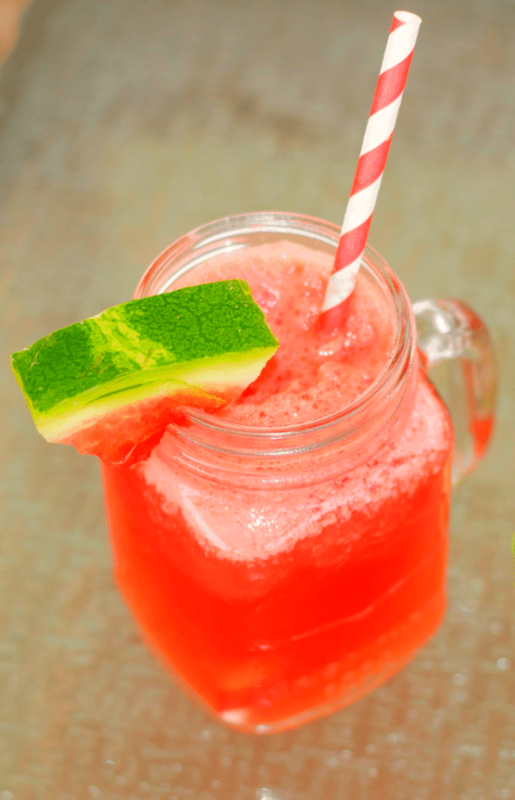 This juice is light, refreshing, AND good for you! What’s better than that? If it’s getting into cocktail hour, it also lends itself well to mixing with gin or vodka. Remember to Please drink responsibly! Vintage Sparkling Water is available in 6 flavors including Cucumber Melon, Lime, Lemon, Original, Pink Grapefruit, and Coconut. It’s made with just 2 ingredients – Carbonated Water & Natural Flavors, which may be an essence, extract or oil from the actual fruit that is listed on the label. 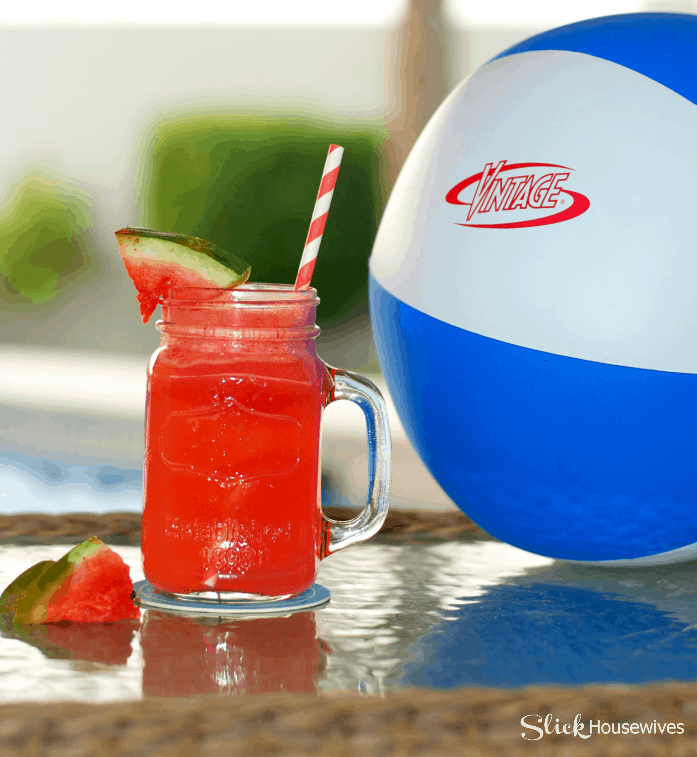 Key benefits: zero calories, sugar-free, no artificial sweeteners, flavors, or colors, no high-fructose corn syrup, and are made from natural fruit flavors. 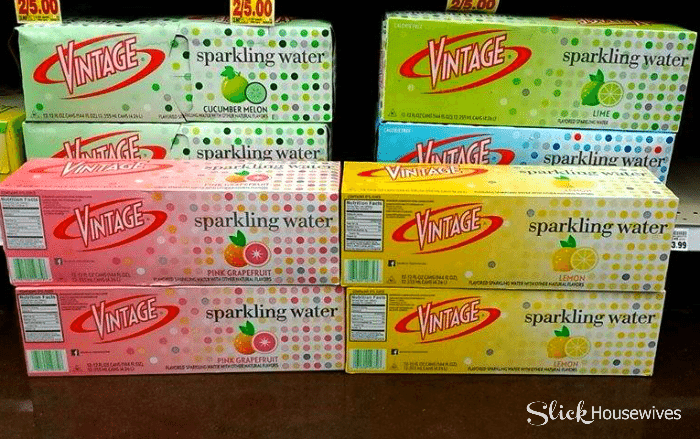 I found my Vintage Sparkling Water at Kroger and used a digital coupon which you can print! 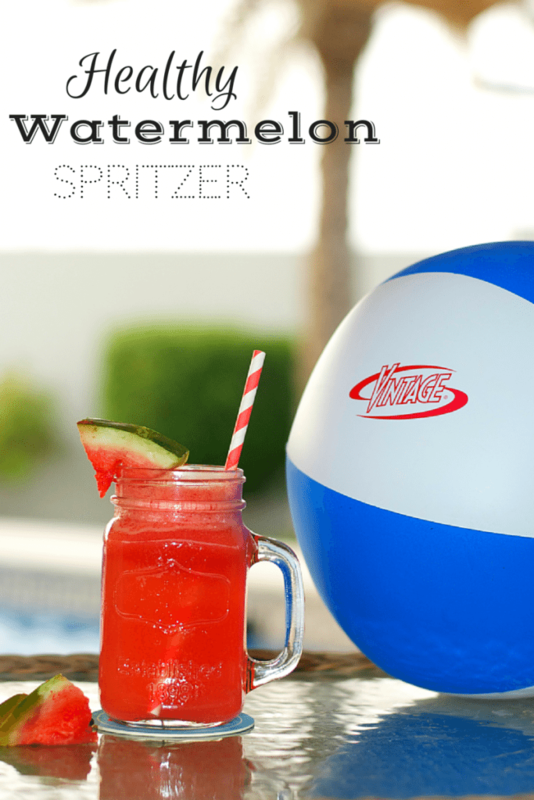 Even my husband approves of the Healthy Watermelon Spritzer! Make sure you tag a picture on Instagram or Twitter with #DrinkVintage and you may be featured on the Vintage website or get a coupon! How do you Drink Vintage? Submit a recipe for a chance to win $500, a 1 yr supply of Vintage®, weekly Vintage prize packs and a chance for your recipe to be featured on drinkvintage.com.